B.R. Howard & Associates was contacted by the Pennsylvania Historical and Museum Commission to provide conservation treatment for a large exhibit planned for the 150th anniversary of the Civil War commemoration. 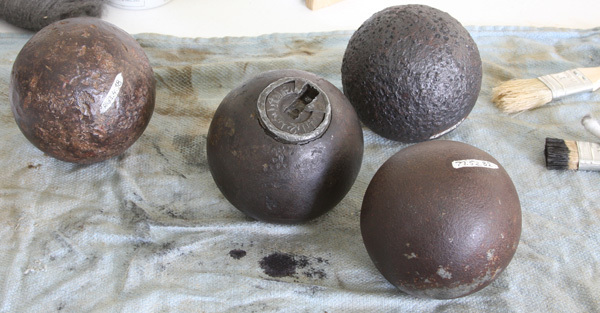 A wide range of mediums and conservation procedures was required during the treatment of these objects. 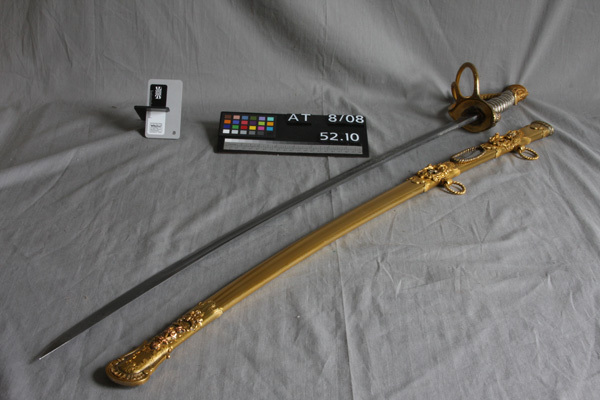 Each object was thoroughly cleaned using the most current conservation procedures, material, and solutions. Areas of active corrosion were reduced and stabilized. Tarnished silver, nickel, gold, or brass components were polished appropriately and sealed with a protective lacquer. Textiles were cleaned, repaired, or replicated as approved by the PHMC curatorial staff. Organic materials such as leather and other hides were cleaned, re-humidified, and reshaped as necessary. 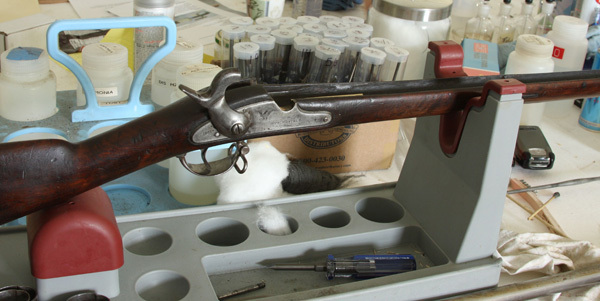 Once treatment had been completed, each individual object was documented and returned to the PHMC with a treatment report specifying the exact procedures used for its conservation.